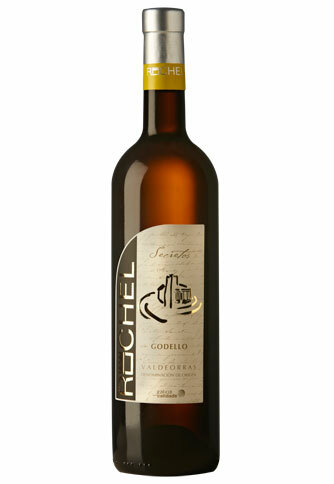 Selected Godello Cova Baladal - Vinos Ruchel S. L.
The passion for wine is carried in the blood, it is the legacy of our family, the ancestors grew the vineyards and our family founded the winery, where wine is made with the most modern technology based on the traditional processes transmitted by the family. After a time of maturation, they are incorporated to the vineyards of Villamartín de Valdeorras, vineyards in the area of Seadur, where the mixture of vines of 50 years and the granitic and difficult soil, that obtains a loww yield by vine, which guarantees a high quality of the grape. 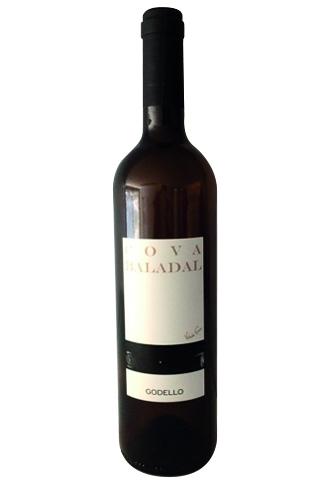 The vine does not easily find sustenance and it searches in the subsoil, taking off the aromas and flavors of the terroir in which of obtains the grape for the elaboration of the wine Cova Baladal. This wine is the result of the traditions of the family, the selection, the respect for the vineyard, performing the necessary work to obtain the selected grapes from the vine. With a small production but of quality and intense in mineralization, in aromas and flavors that the strain extracts of the earth. It is an artisan wine made with modern processes. It is used free-run wort that is the one that possesses the most defined aromas. All this to obtain a great wine.